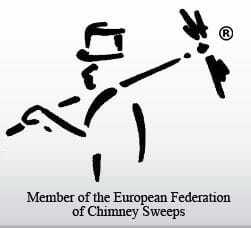 Zigi’s Fireplaces and Woodburners offer a fully qualified Chimney Sweep as part of our services.  Over the years we have seen hundreds of blocked chimneys due to birds nests, rubble, dodgy DIY and other unforeseen problems that could be potentially fatal for our customers. This is why we offer a Chimney Sweeping Service to everyone. All Chimneys should be swept at least once a year. Any fuel that burns gives off Carbon Monoxide. A clean chimney will not catch fire! A clean chimney not only will ensure the safety of you and your family, but also increase the efficiency of your fire/stove. Chimney Sweeping is not regulated, therefore anybody can do it without any training. 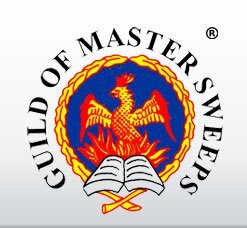 Zigi’s Chimney Sweep is registered with The Guild of Master Sweeps, meaning he has to adhere to strict regulations. We use the latest products and have the most up to date training.